Children’s toys are the material culture that reflects their play, games are the form their play takes, and stories articulate their play. Archaeological finds are not always clear about the artifacts they give up, and what we see as toys may have had some other purpose. If no explanatory documentation exists, and only the artifact or a single image exists, we can only guess at the purpose of the “toy” or how a game may have been played. Fortunately, many toys and games have a long history, and how children play today, and how they played centuries ago, are strikingly similar. He who is good at anything as a man must practice that thing from early childhood, in play as well as earnest, with all the attendant circumstances of the action. Thus, if a boy is to be a good farmer, or again, a good builder, he should play, in the one case at building toy houses, in the other at farming, and both should be provided by their tutors with miniature tools on the pattern of real ones. 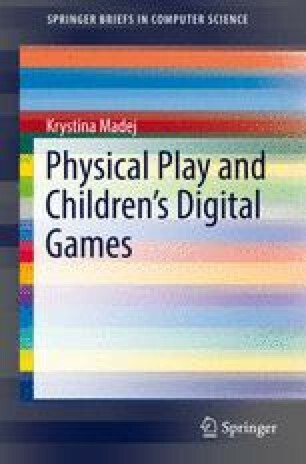 We should see to use games as a means of directing children’s tastes and inclinations toward the station they are themselves to fill when adult.